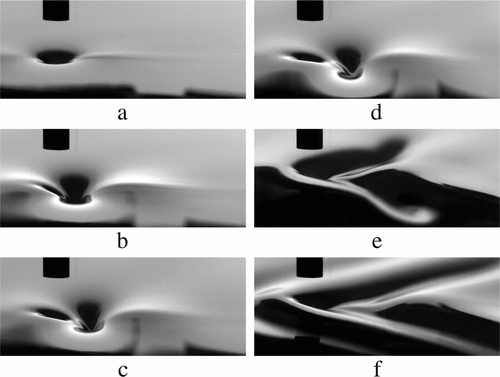 The two-part paper “Resonantly forced gravity-capillary lumps on deep water. Parts 1 & 2“, co-authored by J. Diorio, Y. Cho, J. Duncan, and T. Akylas has been published in the Journal of Fluid Mechanics. The wave pattern generated by a moving pressure source in deep water was investigated experimentally (Part 1) and theoretically (Part 2). Links to the published papers can be found here and here.